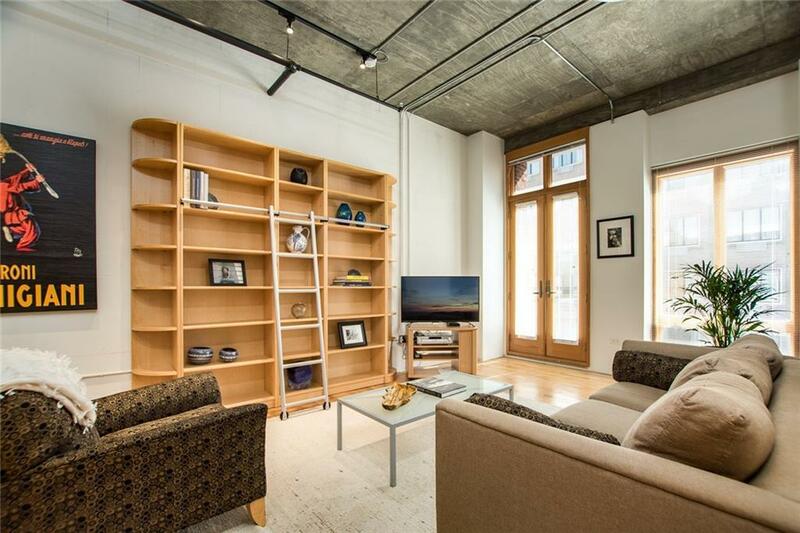 Stunning penthouse level loft in the heart of downtown, just steps from CNN Center, Centennial Olympic Park, Mercedes Benz Stadium and Georgia State. Enjoy evening cocktails with amazing sunset views from the shared rooftop patio. Walk to work, sporting events and concerts. 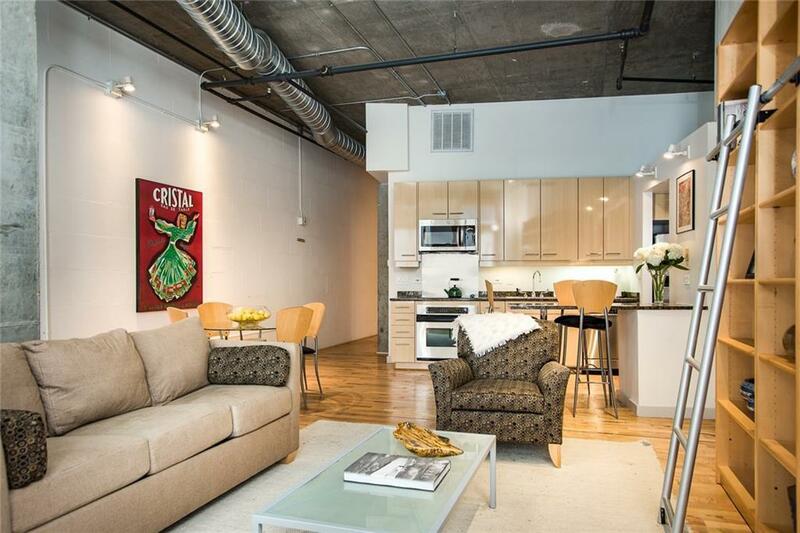 Be in the center of downtown revitalizing and the soon to be developed Gulch. 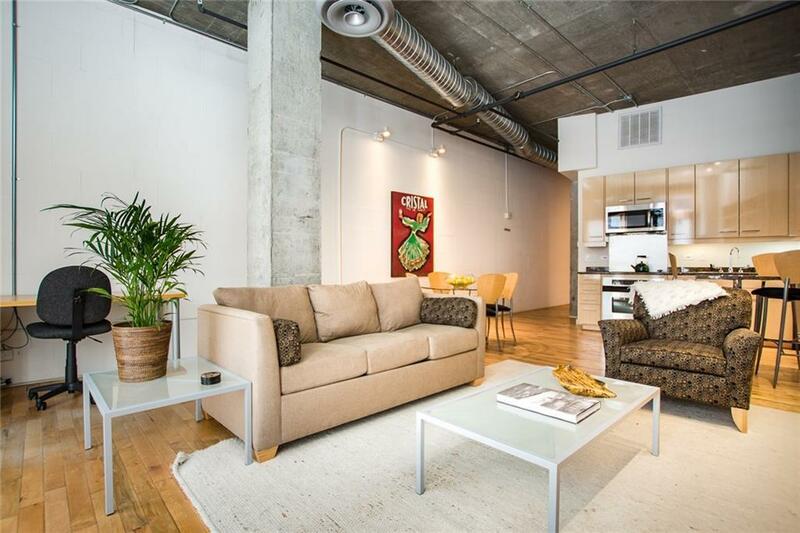 This large one bedroom loft offers enough space to add a partition to create a second bedroom. 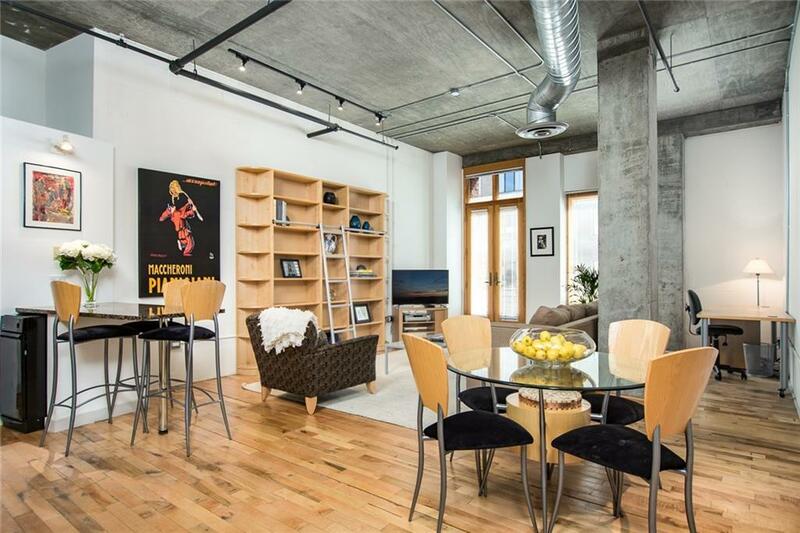 Loft comes with secure storage unit adjacent to unit, and 1 assigned parking space in secured underground lot.